Counting almost 4 years since they begun their composition efforts, 'Movement of Static' last October gave us their first release, a 4-track EP. 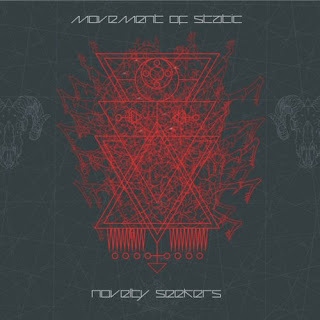 'Novelty Seekers' is an instrumental post-rock EP that in many cases 'reaches out to touch' post-metal. 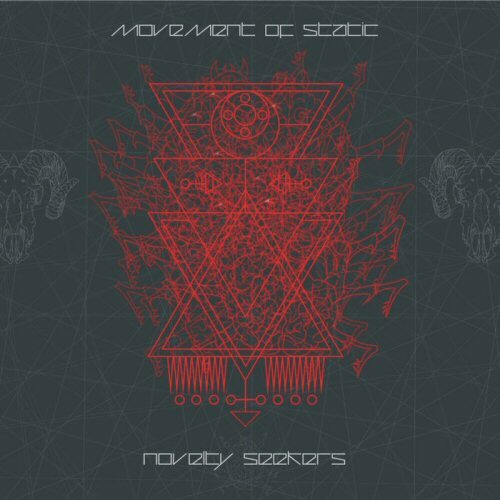 After listening to 'Novelty Seekers' for several times I started to think of it not as a 4-track EP but more as a very beautiful 4-part journey.